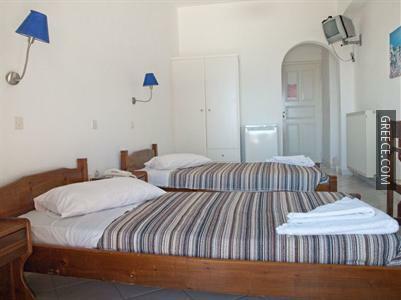 Located within the scenic countryside of Kamari, the Nostos Hotel Kamari offers traditional accommodation and a wide range of facilities, such as excursions, a tour desk and free parking. 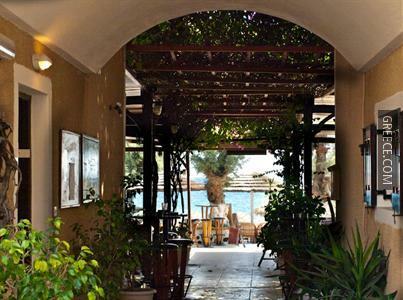 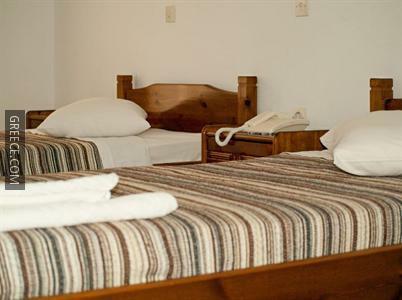 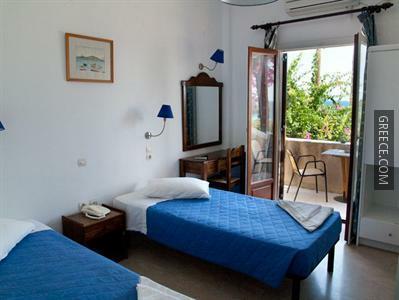 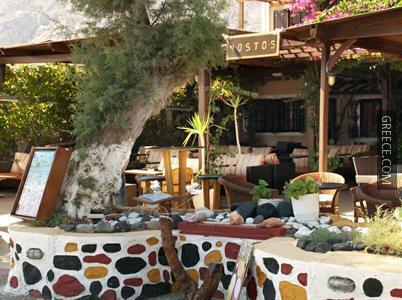 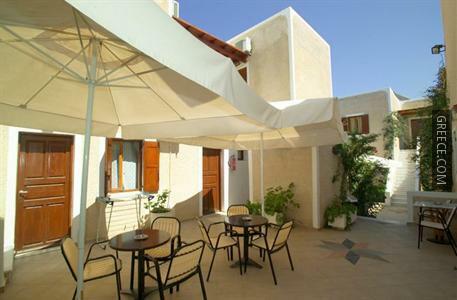 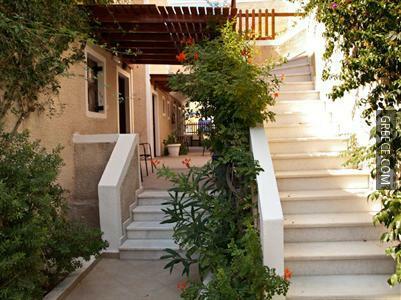 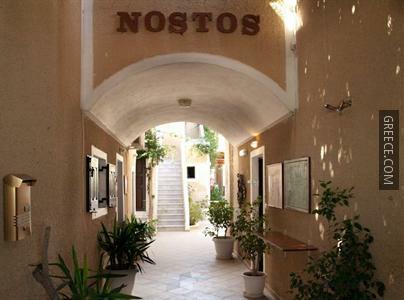 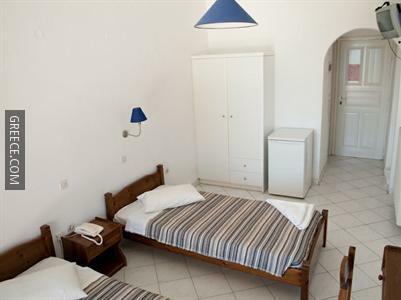 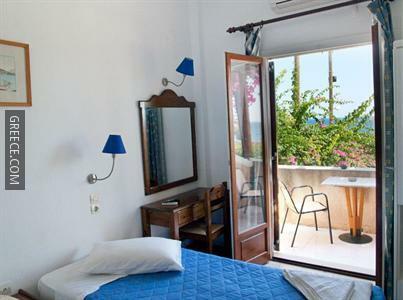 The Nostos Hotel has 20 rooms offering all the essentials. 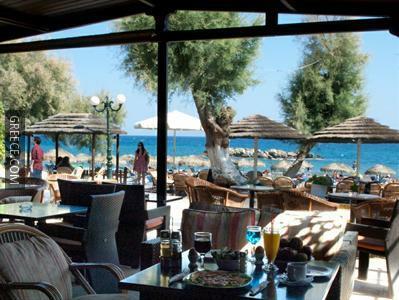 Guests of the Nostos Hotel Kamari can enjoy a continental breakfast, served daily. 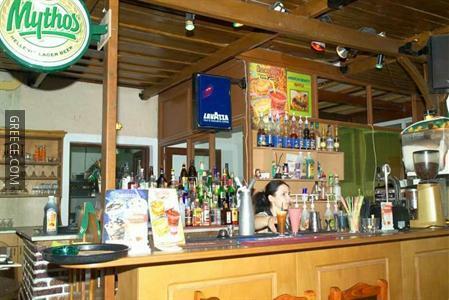 The hotel also provides guests with the added convenience of on-site dining. 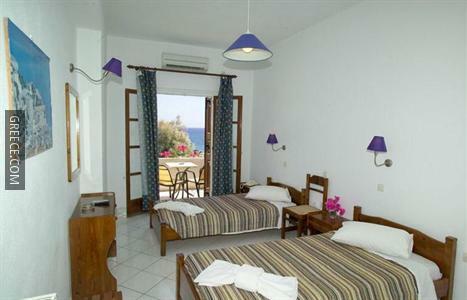 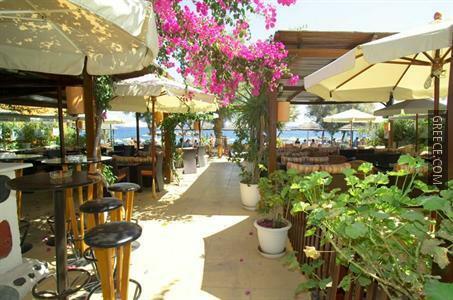 The hotel is less than 10 minutes' drive from Santorini Thira National Airport. 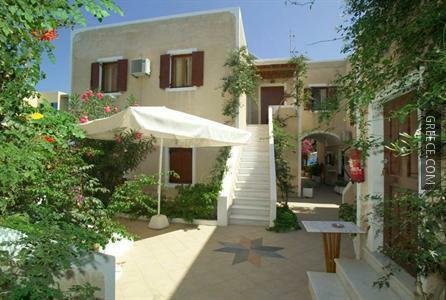 The Archaeological Museum of Thera, Nea Kameni Island and Ancient Thera are around a 20-minute car ride from the hotel.